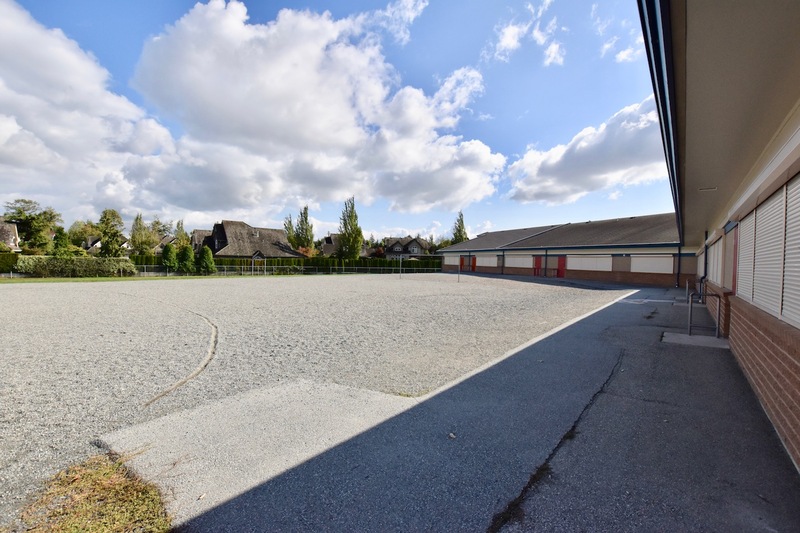 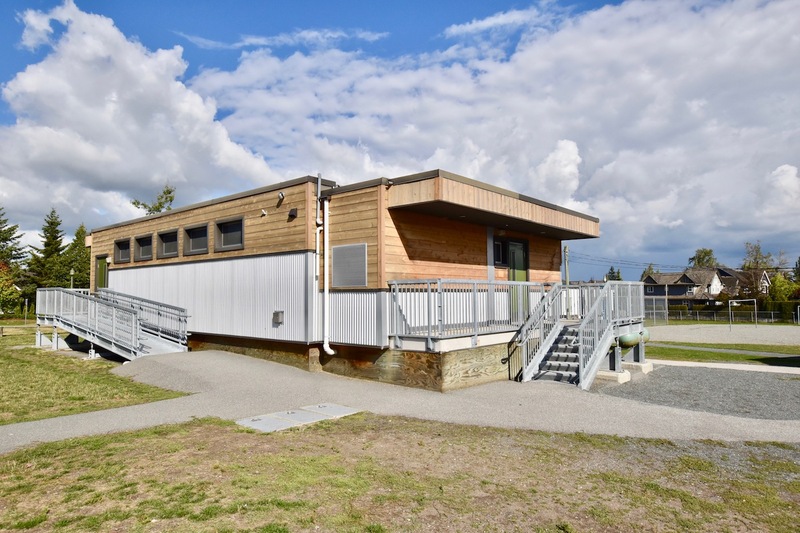 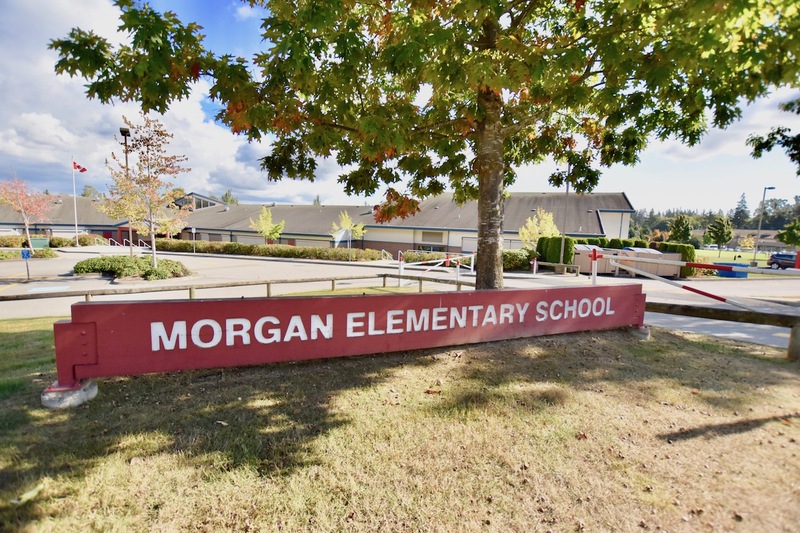 Offering a Montessori education for preschool and kindergarten aged children in Morgan Creek and Rosemary Heights area of South Surrey and White Rock. 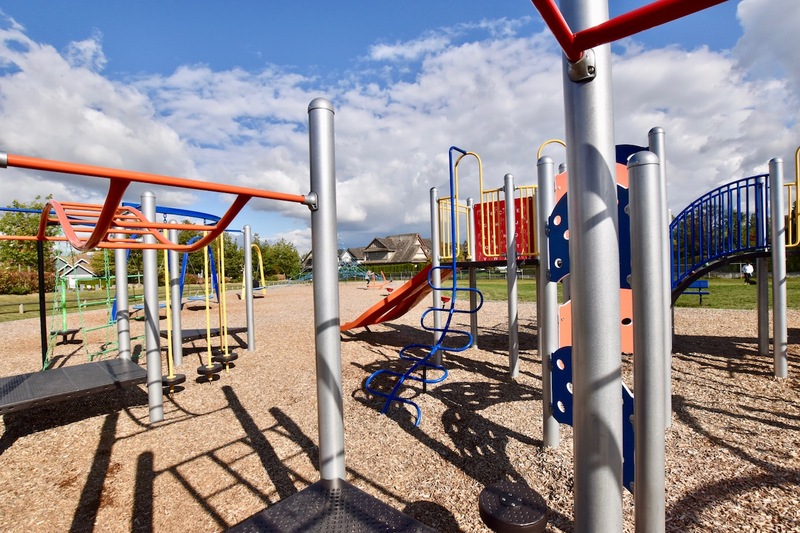 Quality day care in South Surrey serving Morgan Creek, Rosemary Heights, & Morgan Heights communities. 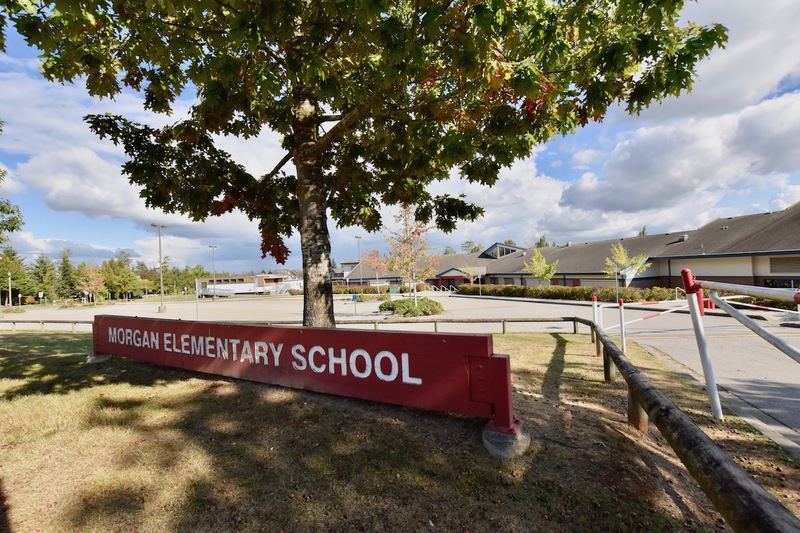 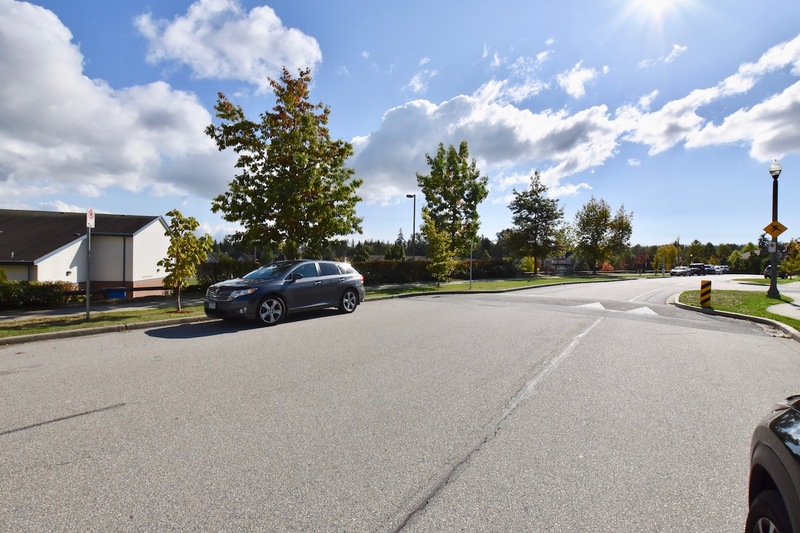 Walking distance to Morgan Creek. 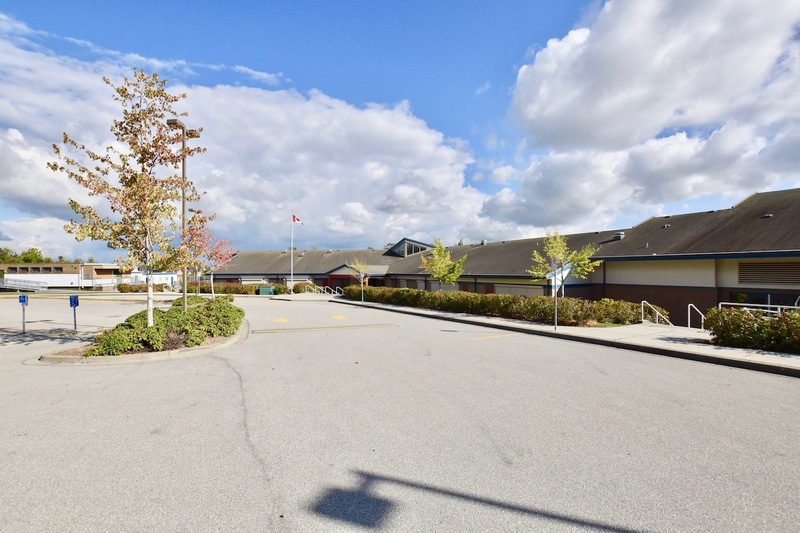 Our Kids & Company Morgan Crossing centre is conveniently located in Shops at Morgan Crossing. 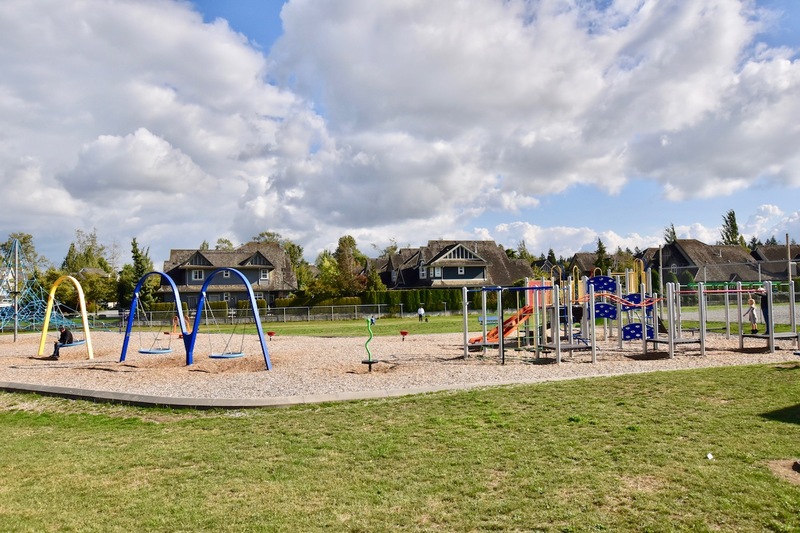 We are excited to join the vibrant and growing community of South Surrey and offer flexible child care options to its’ residents.